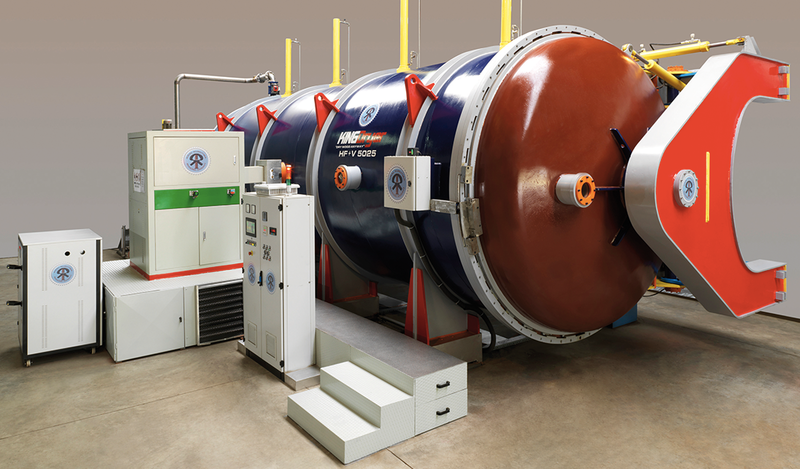 In our company located in Duzce 4, 6, 8 and 25 m3 High Frequency Vacuum Combination drying system in short time and high quality drying services are provided. 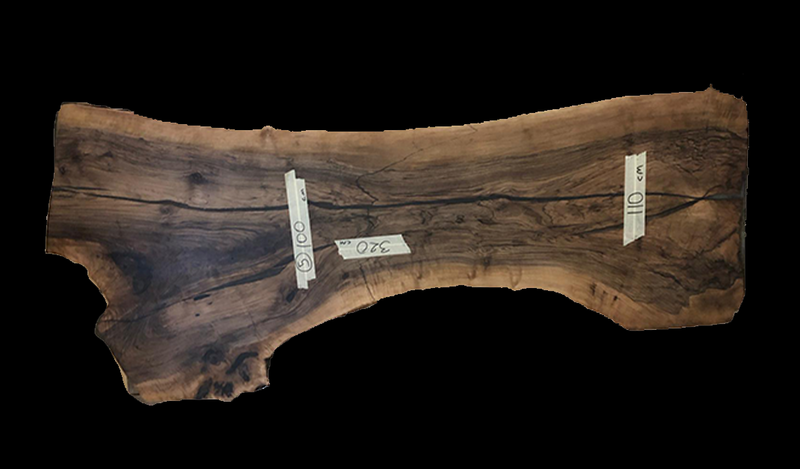 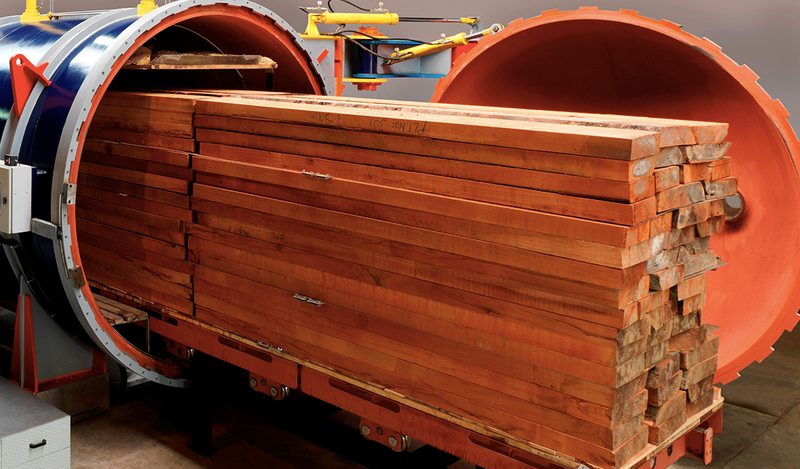 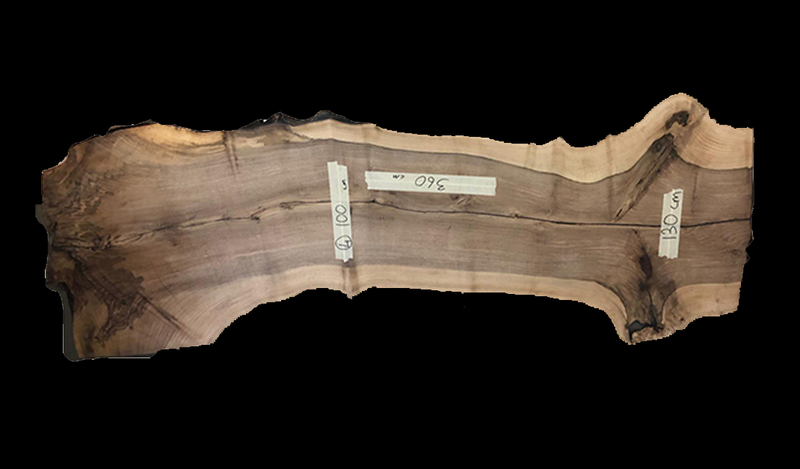 Especially between 6-10cm thickness oak, 7cm walnut buttock dowels, 8-10cm thickness chestnut and ash, 6-10cm secondary, azobe and rope, 10cm walnut, beech, iroko and sapelli, thicker than 10cm larix, pine Drying service for fir, fir and spruce. 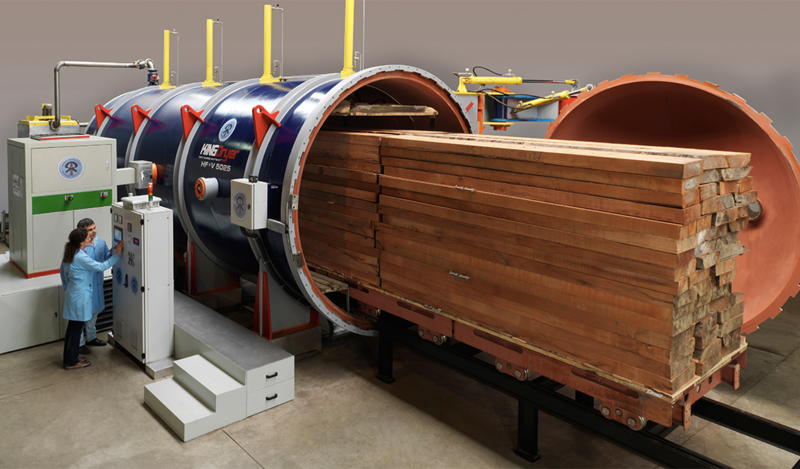 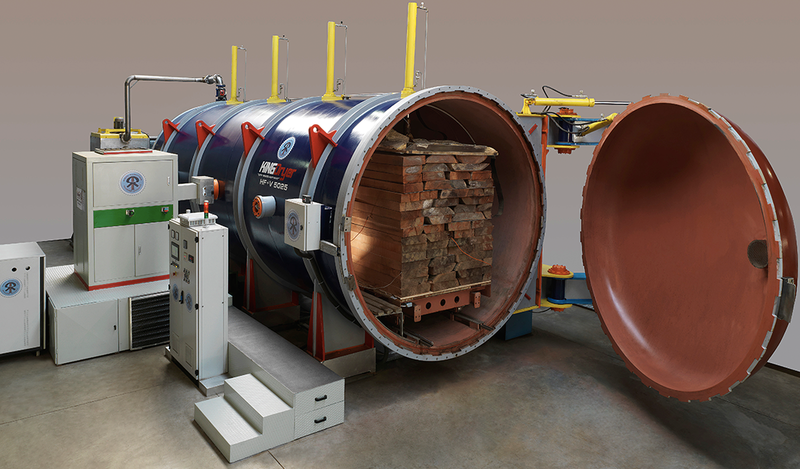 You can find all the detailed information about our Wood Drying Oven from www.kingdryer.com.